It was the end of class, and everyone was packing up and heading home. Student: "Dr. TJ, do you mind if I talk to you for a few moments." Me: (packing up to head home) "Sure. What's going on?" Student: "I don't know if I'm cut out for this. Looking over all of the assignments for the semester is making me feel like maybe I shouldn't be doing this." Wow. I had had an identical conversation with myself that morning. Feeling totally consumed by all of the work that was ahead of me - teaching, research, service, homelife, finances, health, etc., I just didn't know if I was prepared to take it all on. I was feeling inadequate, and in the moment above, so was my student. 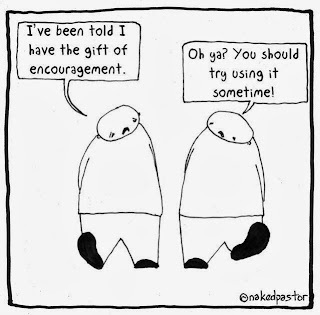 So there I was trying to encourage someone who was suffering from the same thing that I was. I wasn't asking my students to take on the whole semester at once. We were going to tackle the semester week by week, task by task. They were capable of the work, especially because they were self aware and understood that there was so much to learn. I wanted them to hang in there for just a semester before they proclaimed that they weren't "cut out" to be a teacher. I asked them to be kind to themselves. Everything was new, so it was ok not to know things. They agreed to take the semester moment-by-moment and not allow personal commitments, issues, and insecurity to talk them out of what they believed they really wanted to do. As the student walked away, I realized that while I was talking to them, I was just as much talking to myself. I believe things happen for a reason, and I know this moment happened because I needed to say these things aloud -- for ME. The morning prior to this conversation had been tough; I had been having similar feelings as my student. But I dug deep, pushed through, and had a great class. So like my student, I am figuring out how to be kind to myself. I'm new, so I won't have all of the answers. I'm committed to hanging in there and having a great semester. I will allow my self-awareness to help me make wise decisions as a professor and researcher. I will take the semester on class-by-class and task-by-task. I have the syllabus as a roadmap, so no need to spin myself into a panic. 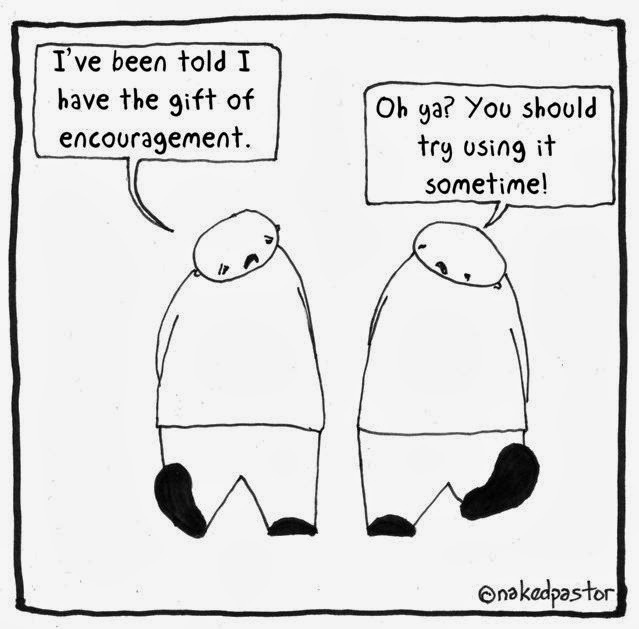 I will conclude this post with an oldie-but-goodie gospel song: Encourage Yourself. Try it! Until next time . . . I'll be prepping for class next week and taking this new endeavor moment by moment.